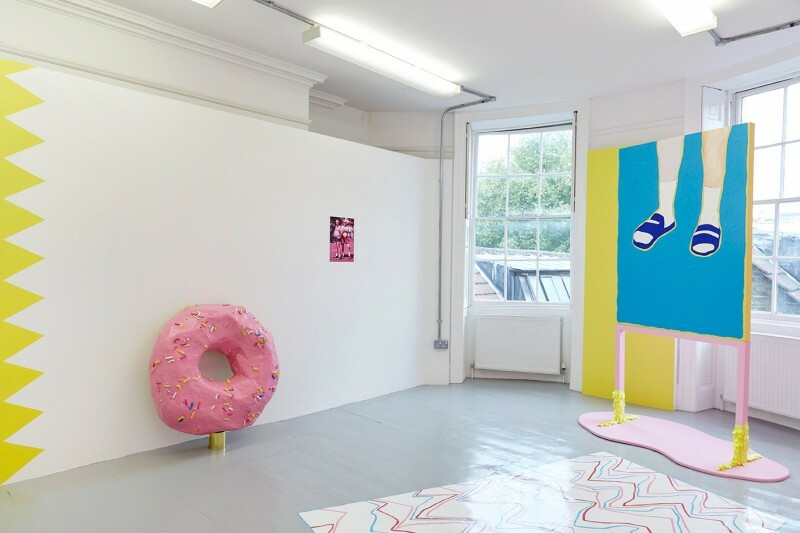 This academic year sees the pilot of a new Artist in Residency scheme hosted by the Art School, with two 8-month residencies that launched in February 2015. 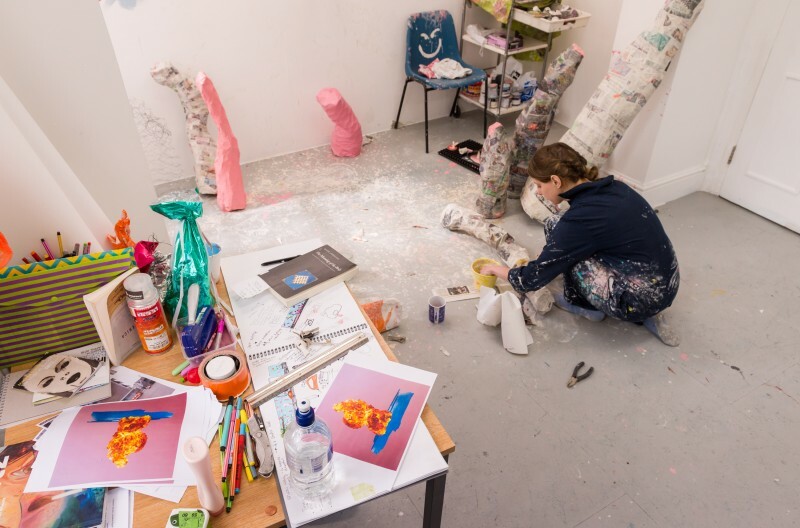 The scheme is devised to offer early career artists an opportunity to work from a studio base in the Art School with access to technical facilities and the library together with participation in the Art School’s MA Fine Art Show in September. In return the artists will further enrich the Art School’s creative environment and will be involved in mentoring 2nd year Fine Art students. Both artists were selected at interview following shortlisting from a very competitive set of applications. 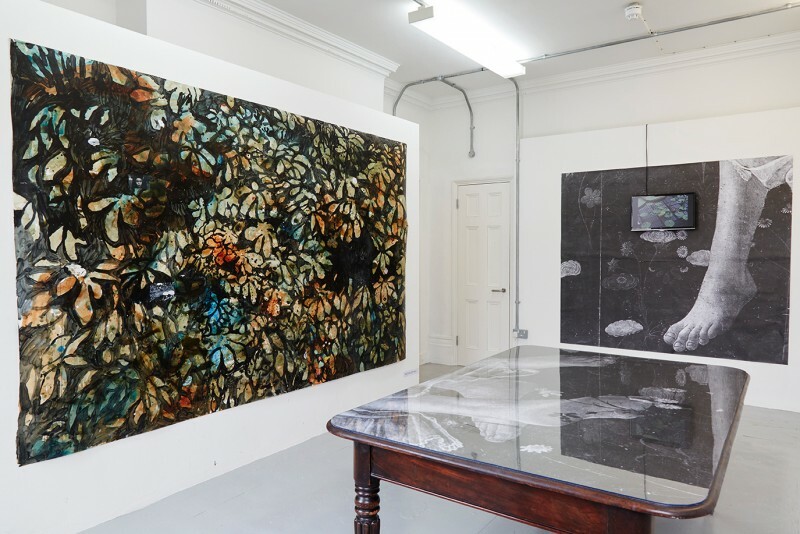 Nicholas Johnson gained his MA Painting degree at the RCA in 2014, after studying for a BA Philosophy & Early Modern Studies at the University of Kingʼs College, Halifax, Nova Scotia. 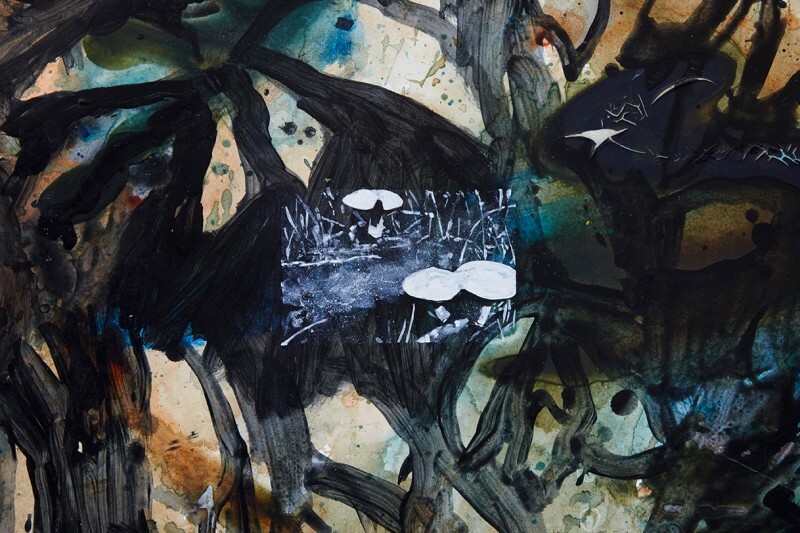 During his residency he is further developing a project that combines a focus on painting and scholarly research examining the practice of art writing as a parallel to studio practice. His proposal included a tabletop display of studio ephemera influenced by the ethnographic PittRivers collection at Oxford and based upon an encyclopaedic catalogue of his research findings.